Laura is Andreas all-pupose weapon. As management assistant Laura supports Andrea in (almost) every situation and keeps her back free. Her biggest passion is music. She played in various orchestras and countries and likes to sing and whistle all day. Lauras life’s work is development and improvement. Therefore, she spend a couple of months at the west coast of America and attended seminars on personal development. 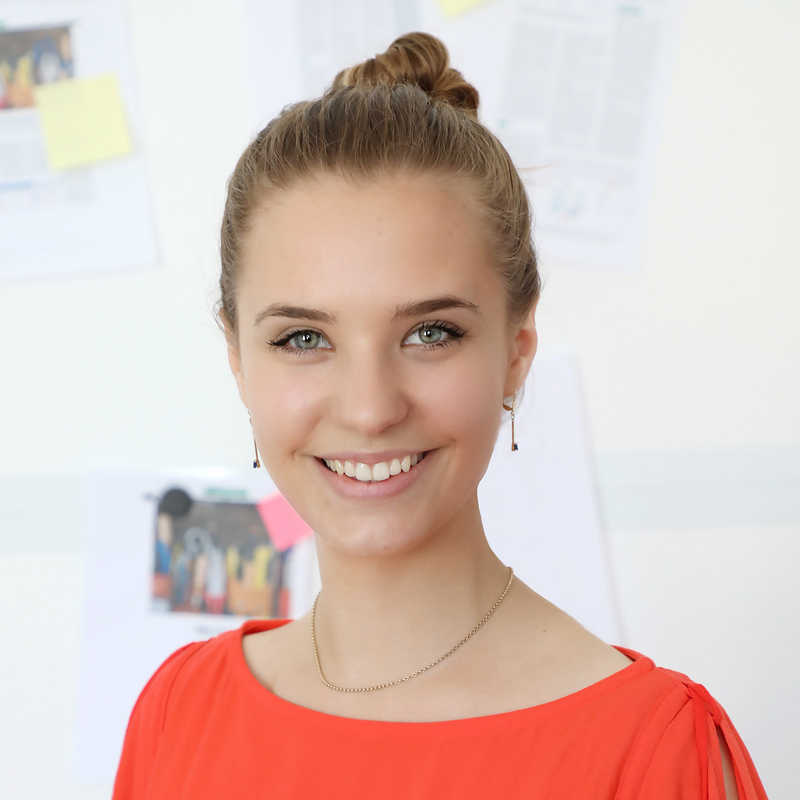 Besides strategy development and entrepreneurship she is interested in nutrition and loves to exchange views with her collegues on food.